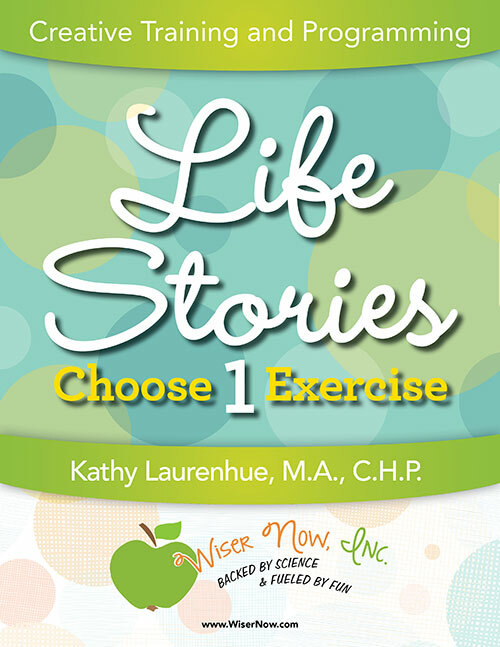 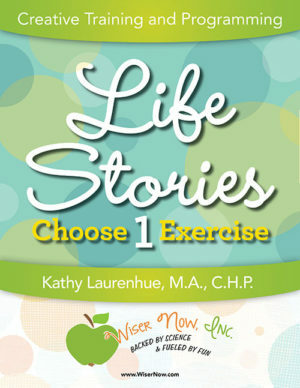 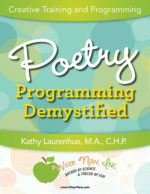 Choose One is one of the most popular exercises in Kathy Laurenhue’s repertoire for creating fun while discovering people’s interests, preferences and values. 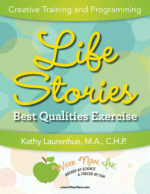 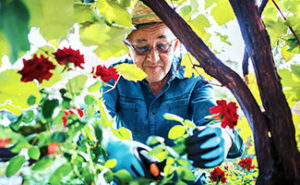 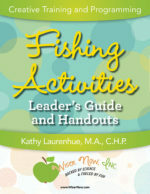 The handout and leader’s guide is adapted and excerpted from Kathy’s book, Getting to Know the Life Stories of Older Adults. 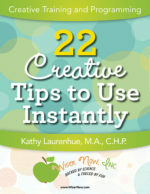 It’s great for all ages, anywhere, anytime.